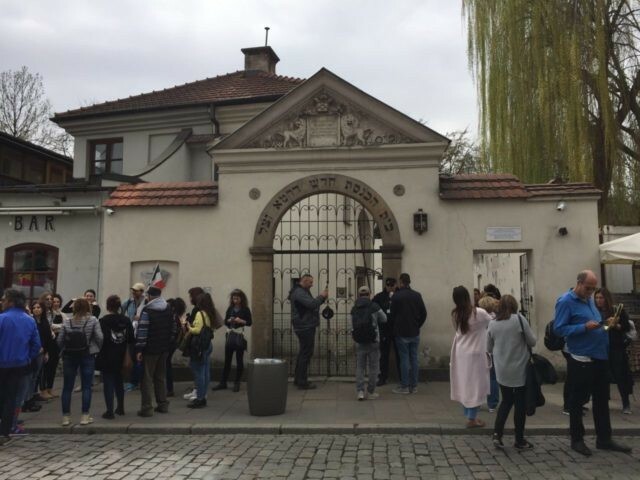 KRAKOW, Poland — Poland’s second city welcomed thousands of visitors Wednesday ahead of Yom HaShoah, or Holocaust Remembrance Day, on Thursday as participants in the annual “March of the Living” memorial gathered in the town. Each year, tens of thousands of young people from around the world gather together in Krakow, together with Holocaust survivors and leaders from dozens of countries, to march the three kilometers from the infamous concentration camp of Auschwitz to Birkenau. Both camps are near Krakow. More than 12,000 youth from around the world, Jews and non-Jews alike, will participate in the march, and 100 delegations from 14 countries — including Argentina, Canada, the United States, Poland, the UK and Japan — will accompany the honorary delegation of 70 Holocaust survivors. 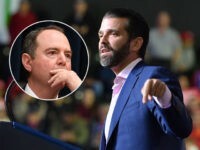 Other participants will include Israeli President Reuven Rivlin, Polish President Andrzej Duda, and former Israeli Chief Rabbi Israel Meir Lau, who survived the concentration camp of Buchenwald as a young boy. All of Israel’s major security leaders will also participate in the march. The march comes amidst tensions between Israel and Poland over a new Polish law that criminalizes claiming that Poles participated in the Holocaust. 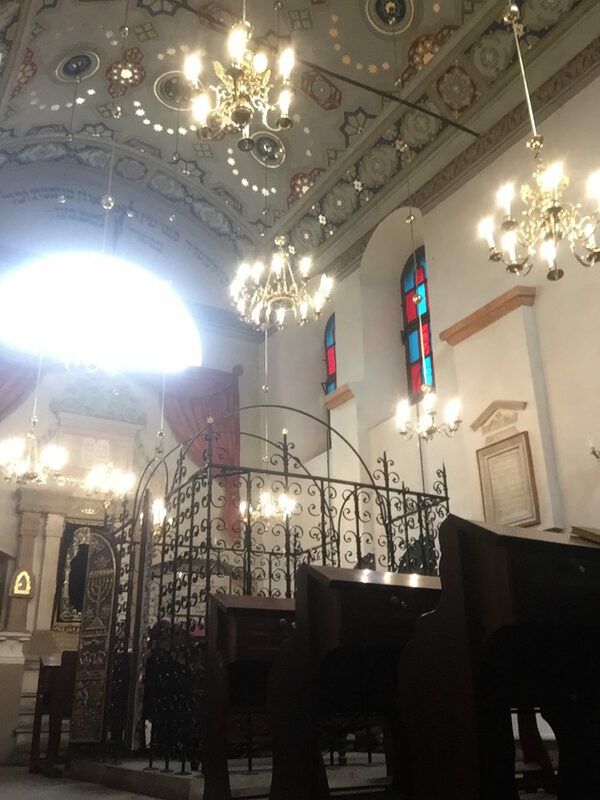 On Wednesday, Poland’s Jewish quarter, based largely within the Kazimierz district, was bustling with visitors touring the city’s surviving Jewish sites, including the 16th century Remah Synagogue (above and below). One youth group from Morocco held a procession through the city’s old Jewish cemetery, singing Jewish songs. In the evening, the Krakow Philharmonic Hall hosted a concert in honor of Yom HaShoah, featuring tributes to the victims and survivors of the Holocaust. Notably, one piece, Frederic Chopin’s Op. 48 No. 1 in C minor, was performed by Solomon Eichner in tribute to those “Righteous Among the Nations” who saved Jews — “especially those from Poland,” according to the program notes. 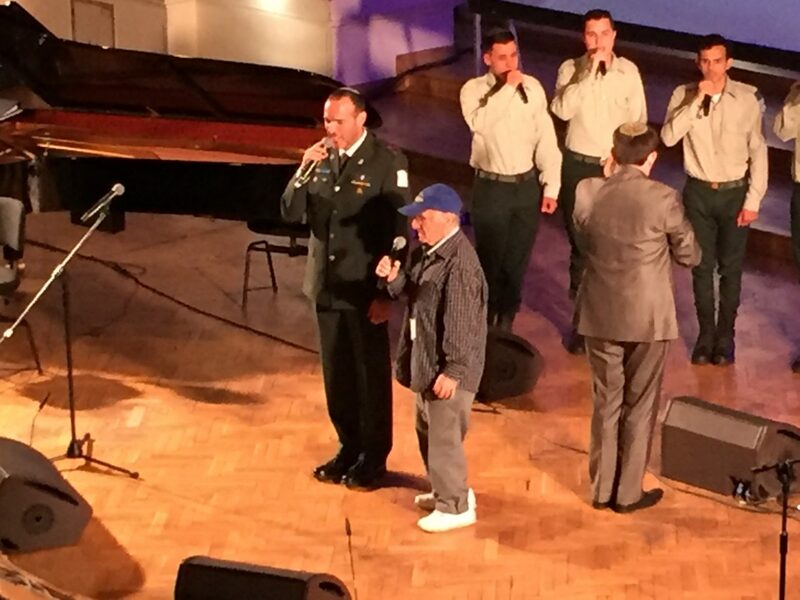 Two Holocaust survivors participated in the concert — one helping to light six memorial candles at the end, and one, Hank Brodt, leading some of the singing. He joined the Israel Defense Forces (IDF) Rabbinical Choir in leading the hall in Hatikvah, the Israeli national anthem, for the finale. Israel, and Jews around the world, observe Yom HaShoah separately from International Holocaust Remembrance Day, which was created by the United Nations and is observed on January 27. The precise date of Yom HaShoah differs from year to year on the Roman calendar because it is set by the Hebrew calendar, which observes the day on the 27th of Nisan.